Falcon begins with filling User Profile. The user profile shows the details of the specific user and assures the reports to populate properly. User profile is required to be completed before claims can be entered. Note: It is important to note, Falcon hosts your data locally, each user can only access the users own set of data. It is not possible to have several users to access the same account from different ends. If you’re not managing this on your own and will work with your colleagues on this, download the datasheet from Falcon and share the datasheet with your colleagues. Fill in your “Name”, “License Code” (FSC-CXXXXXX), and “Certificate Code” (ABC-FM/COC-XXXXXX), click “Save”.  Note: if you are not aware your license code or certificate code, check your FSC certificate that is issued by Certification Body, or check with FSC Public Certificate Search https://info.fsc.org/certificate.php.